PyGameZine has been launched. For more details see the http://www.pygame.org/ website. Our app has been published on the Nokia app store. I’ve written a little blog post about our Vintage in Paris app here. List of places to announce our games. Does anyone have a list of places where we can announce our games? What game websites can we announce on? How about blogs? Are there any game blogs that take submissions? Are there any forums that like to hear about new games being released? How about PAD file distribution? I remember this was something useful to do years ago(2003 or so), but is it still worth doing? Places to announce games in the comments. <– Please leave places to announce in the comments. Android Market problem. Then no problem. Notes on chrome and android. Also… beta testing intel app up apps. 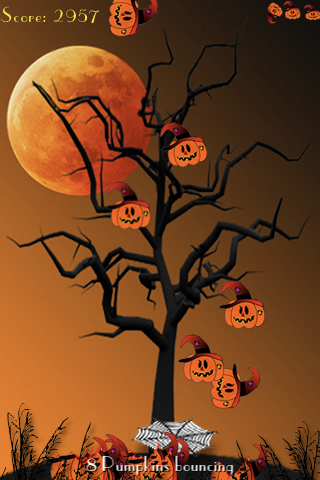 Halloween Juggling Pumpkin published to the chrome web store… I think. 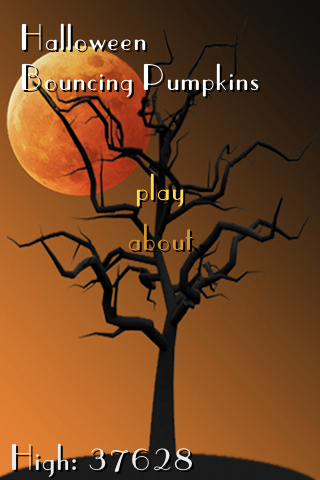 Well, I clicked the publish button, and it seems the ‘Halloween Juggling Pumpkin‘ app has been published to the chrome web store. I’m quite happy that it is up! Well, that wasn’t too hard to do after all. This was way less work compared to the intel appup store, which I’m still having issues publishing it. To be fair, their store is still in beta for html5 apps. I’m in the same situation with the android port. The current web browsers on there are fairly garbage for canvas performance, so I’d need to do some performance work before it would work on there. Making it available on the latest versions of Android is also one possibility. I know an android application is likely to be accepted faster than an iOS one, so that might sway me to release there first. A Mac application is also possible I guess. For that I’d need to figure out if there is a UIWebKit wrapper that is easy to use, and quick to integrate. The other option is to finish the other intel appup app I have in development. But porting this game to other platforms seems easier I think. Once the whole process is done I’ll have an idea of how long the other app would take to do for the appup platform. Finally blocked after a couple of long days and nights – stopped by the error “-1”.